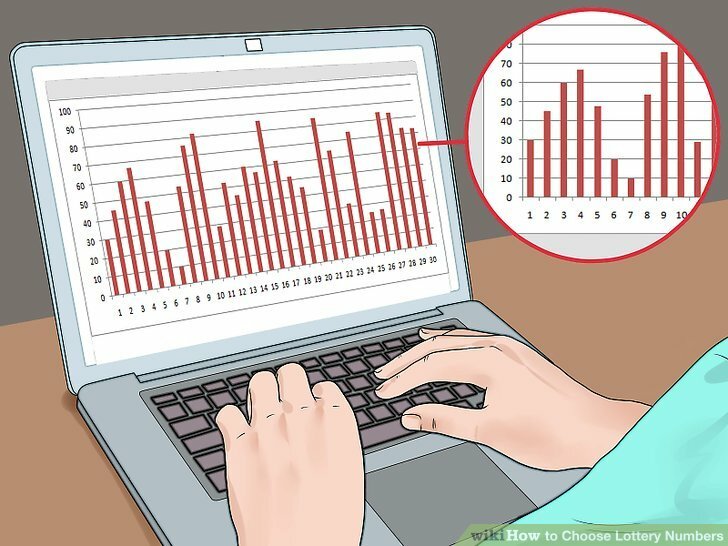 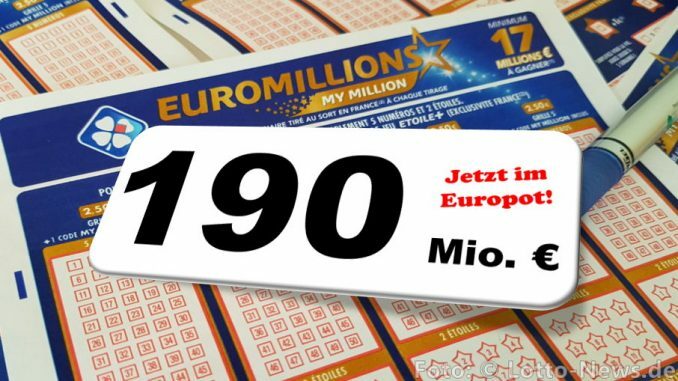 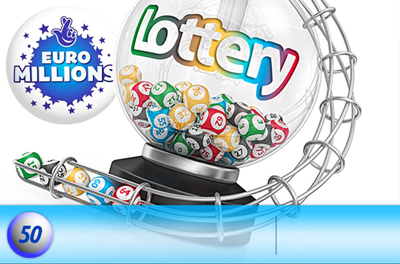 Updated the latest EuroMillions winning number results on Wednesday and Saturday at 20:30 CET (19:30 GMT). 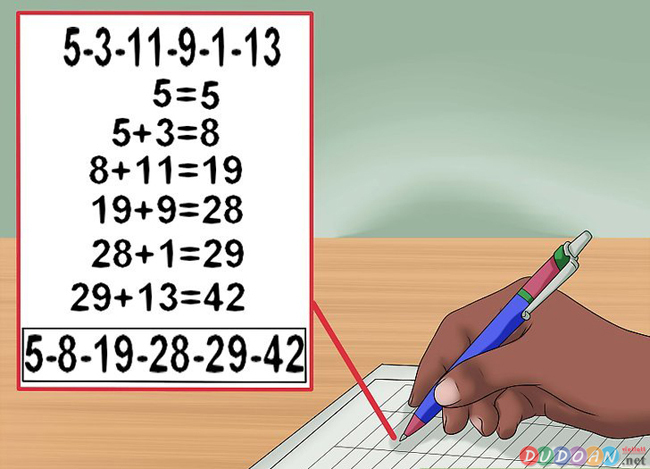 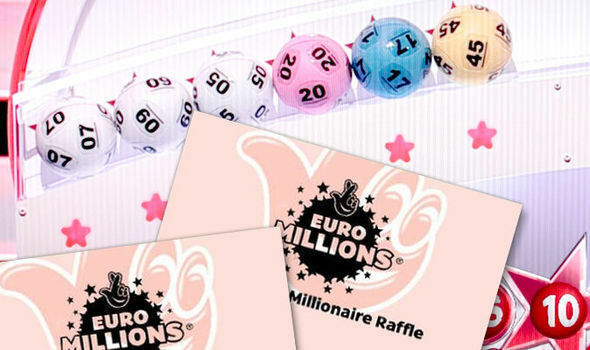 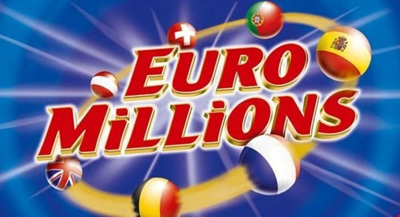 Wish you win special Jackpot Winners of EuroMillions lottery, become the new Millionaire of Euro. 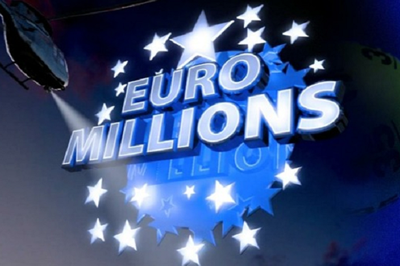 View: How to Play EuroMillions?